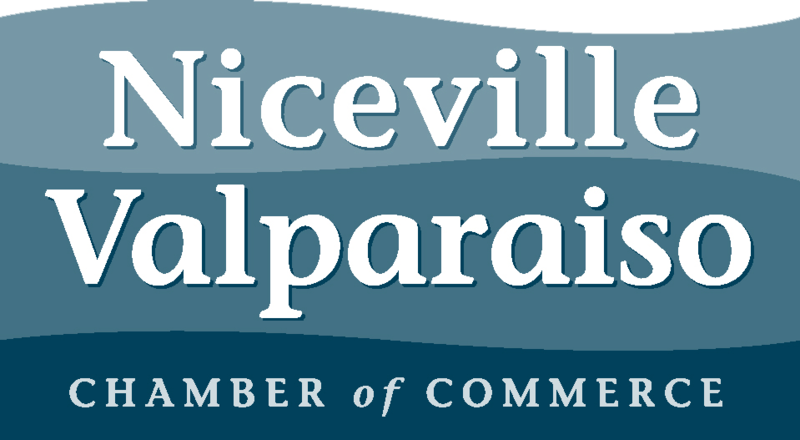 The Niceville Valparaiso Chamber of Commerce has a rich history in building and supporting our prosperous business community. Incorporated in 1956 with only 12 members, this organization has grown along with our area, representing more than 600 members and growing! Our Chamber of Commerce is The Center of Business for the area, supporting our local military neighbors, as well as a strong business presence - all this while partnering with other organizations and local governmental agencies to protect our environment and maintain an impressive quality of life in Northwest Florida. We invite you to visit one of our Chamber events and experience the dynamic nature of our Chamber!